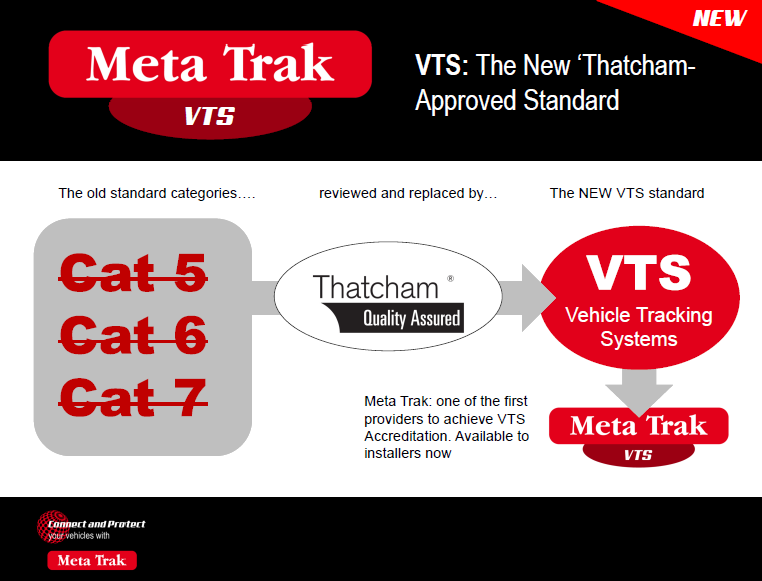 Meta Trak VTS is approved to meet the new Vehicle Tracking Systems criteria launched by the Thatcham Research Centre on 1st Oct 2016. 1. Driver ID is mandatory and the ID tag can now be attached to the key ring. 2. Starter immobiliser is no longer mandatory under Thatcham VTS. 3. VHF only systems are no longer accredited under Thatcham VTS. Key cloning is the method by which a thief can programme a new key into the vehicle without the owner’s knowledge. This can be achieved using a low-cost programming device connected to the OBD diagnostic port of the vehicle. 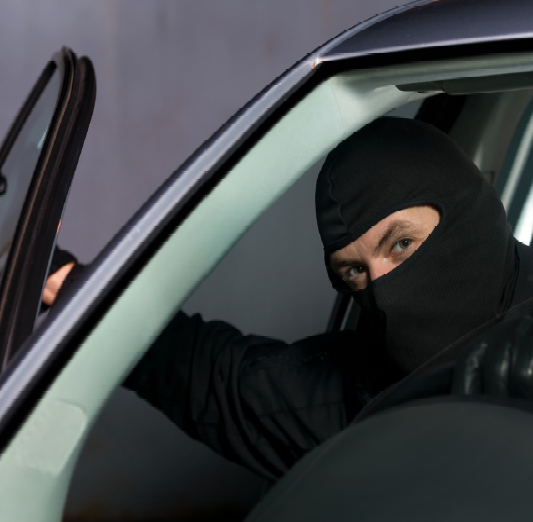 In some cases thieves can connect to vehicle electronics without even entering the vehicle. 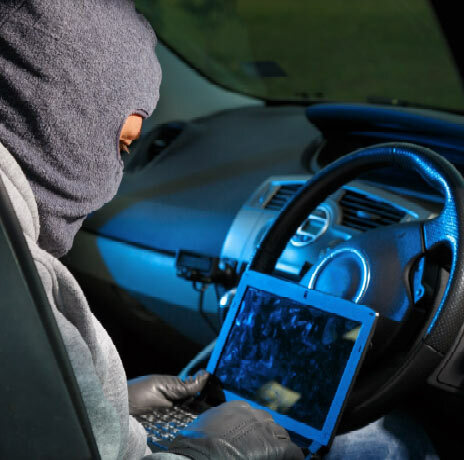 You may think that could never happen, but thieves are cunning, they will wait for a driver to leave their vehicle, press their remote control to lock the vehicle as usual. But, they are jamming your remote control; you think your vehicle is locked but it’s not! In the event of the vehicle being driven WITHOUT the Driver ID Tag present e.g. with an unauthorised key, an alert will be sent to our SOC within seconds. 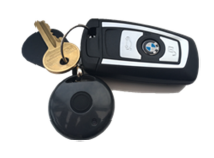 The ‘Because the objective is detecting vehicle theft using a cloned key rather than stolen keys the ID tag can be attached the vehicle keys. This eliminates the need for the driver to remember to carry a separate ID device as was the case with Cat 5. Which also means they avoid being contacted bythe alarm receiving centre each time he/she forgets to do so. Want even more pro-active resistance to theft using a cloned key? 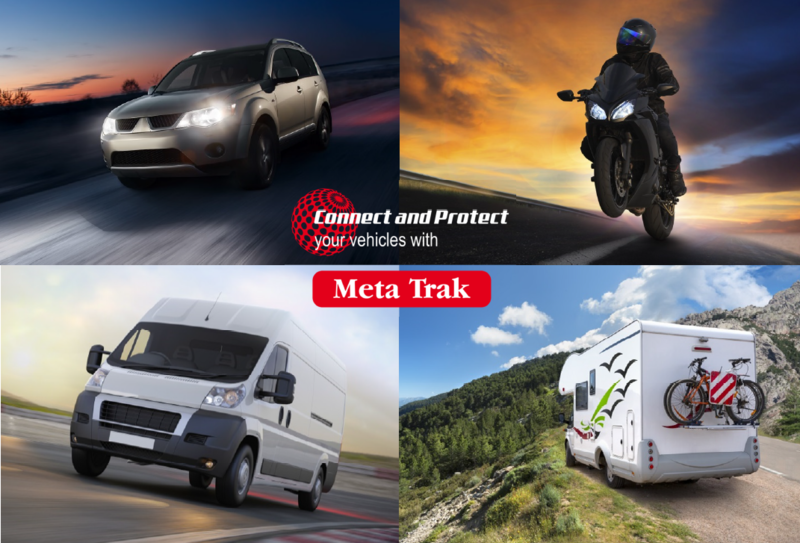 With Meta Trak VTS it’s possible to add awireless starter motor immobiliser which can be set and unset remotely via the app, or automatically each time you leave your vehicle and unset each time you enter the vehicle with the ID tag. 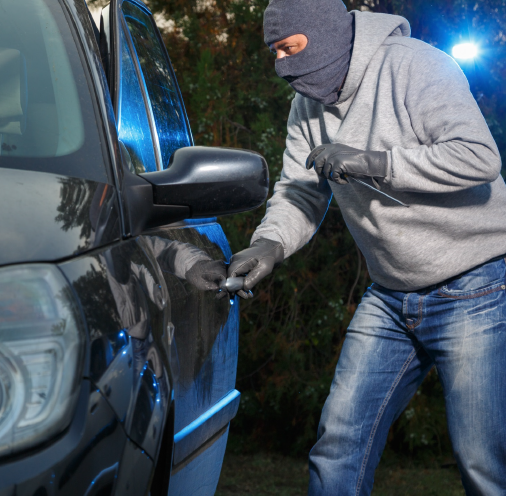 In the event a thief successfully manages to clone a key any attempt to steal the vehicle using that key will be blocked if the immobiliser is active. 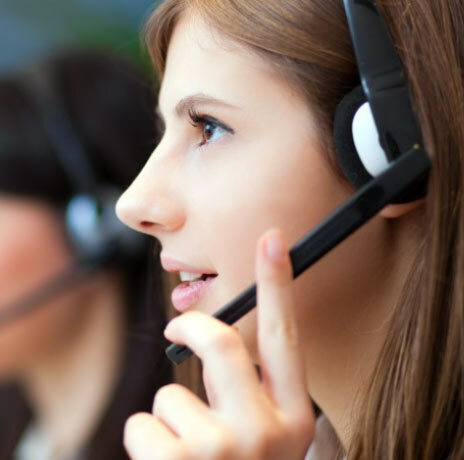 Approved call centre for theft alerts means real peace of mind for customers. 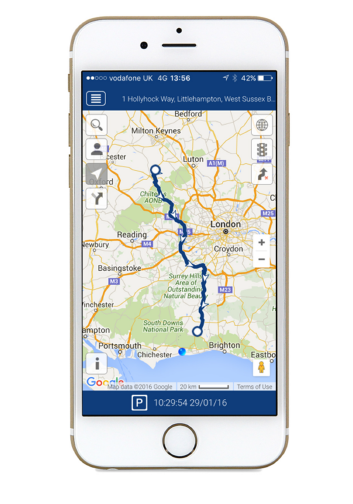 Under the new Thatcham Vehicle Tracking Systems criteria, tracking solution providers are permitted to use their own in-house call centre for receiving system alerts. Meta Trak have decided to continue to use the services of a ‘National Security Inspectorate’ approved centre for the professional handling of alerts from Meta Trak VTS customers. Lower renewal cost with one and three year options. Includes mobile app and online web access for instant vehicle connection. Leading edge technology from global manufacturer. Best in customer value enhances installer reputation.